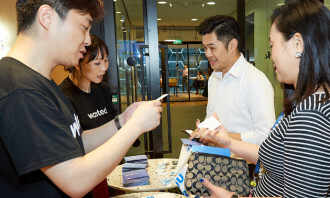 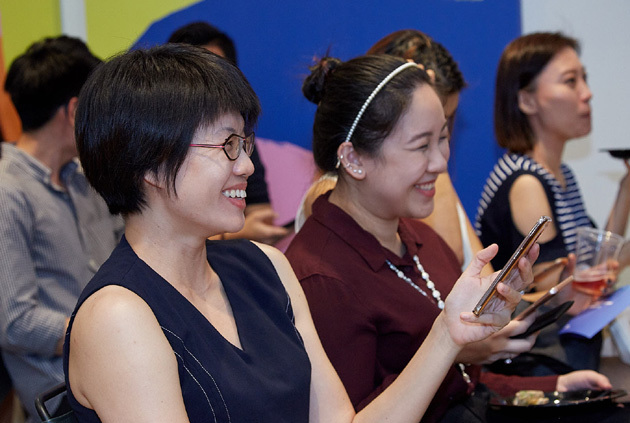 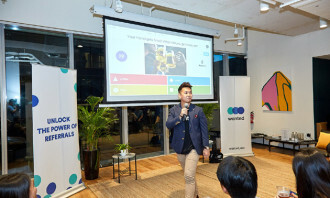 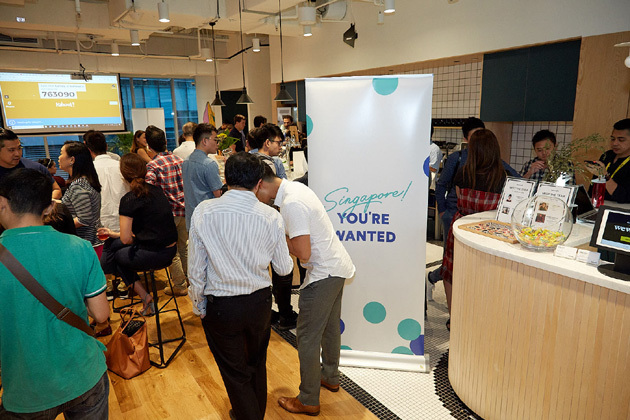 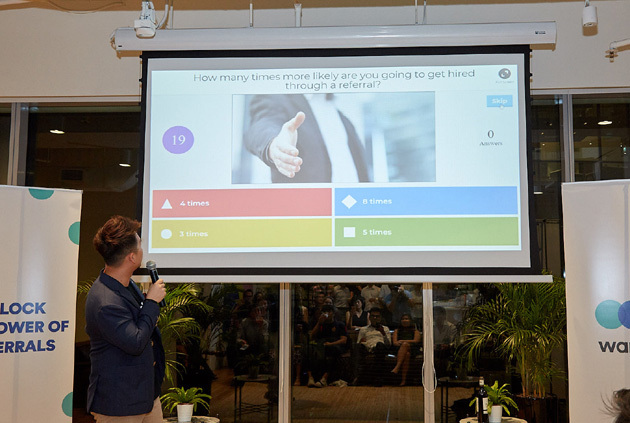 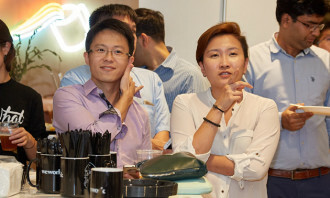 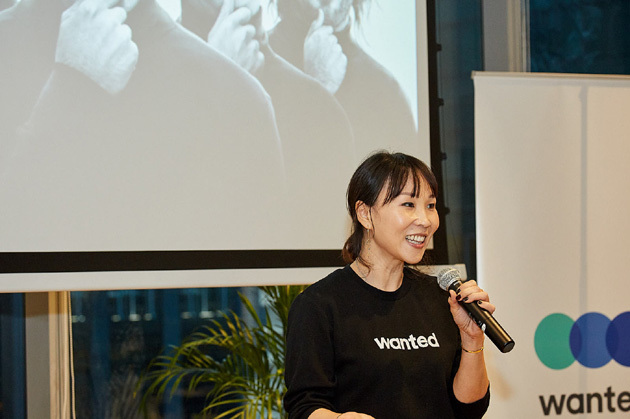 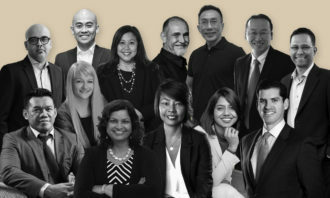 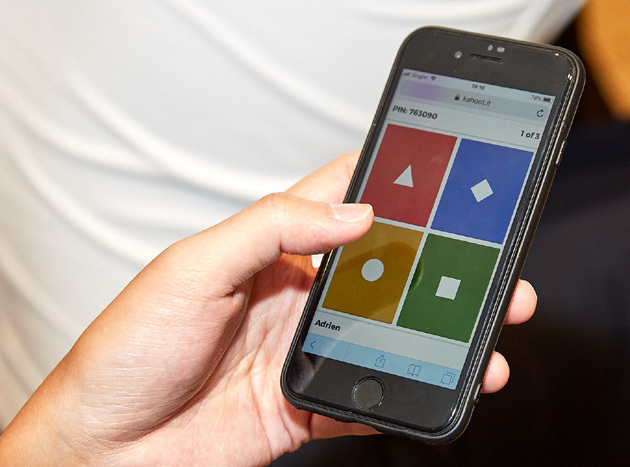 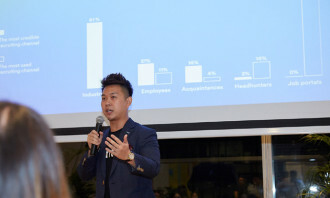 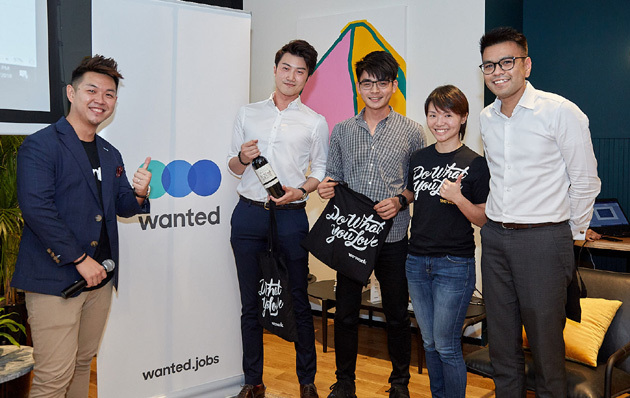 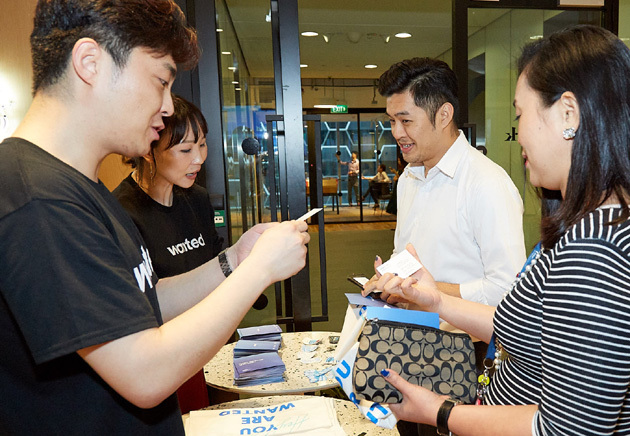 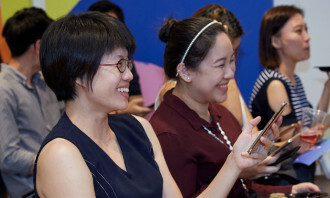 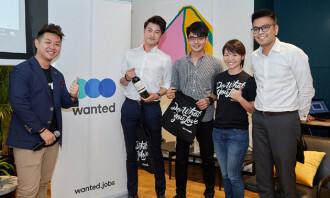 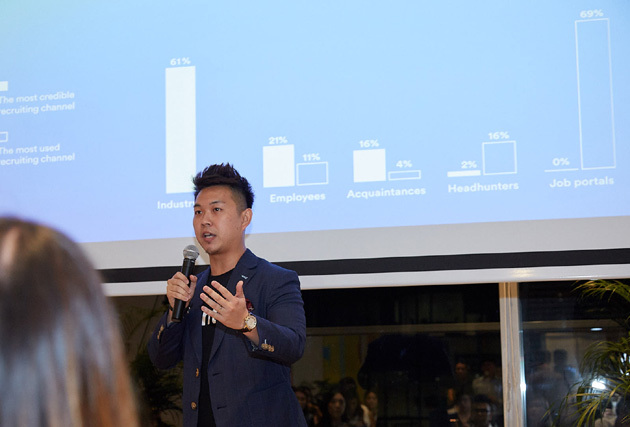 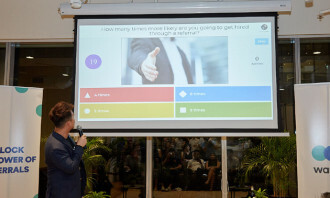 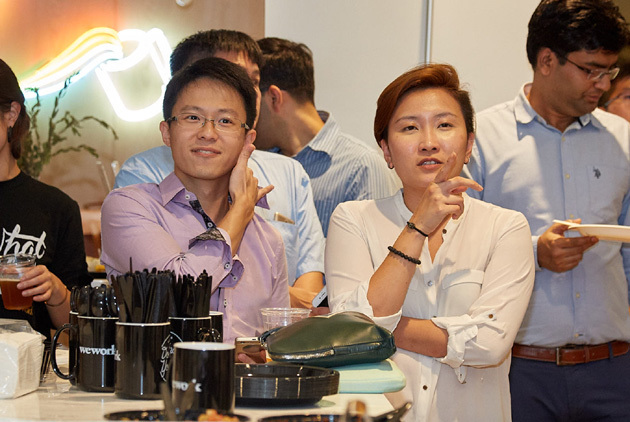 Asia’s first referral-based recruiting platform, Wanted, has launched in Singapore. 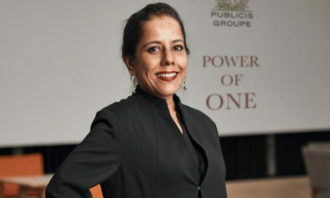 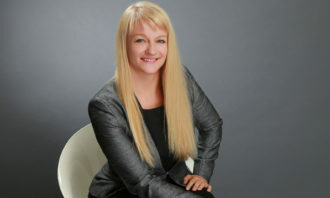 Lin added that according to Wanted’s data, the acceptance rate for candidates with referrals is eight times higher than that of candidates without, and 76% of hired candidates said they would not have known to apply for the job if not for the recommendations by colleagues and friends. 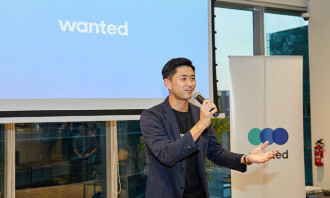 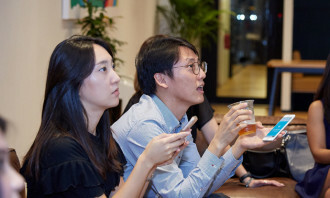 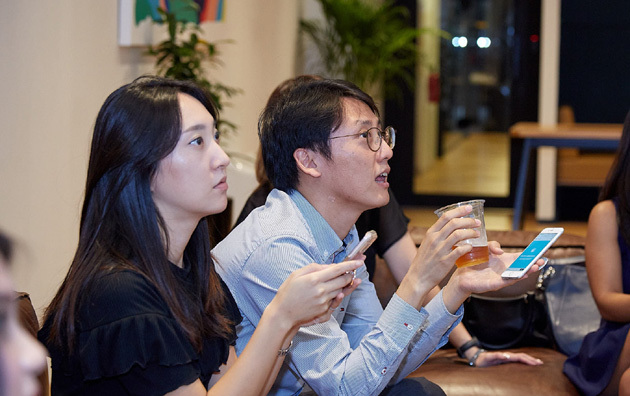 Founded in Korea in 2015, the Wanted platform leverages AI, screening all data to guarantee the quality of applications and referrals made on the platform. 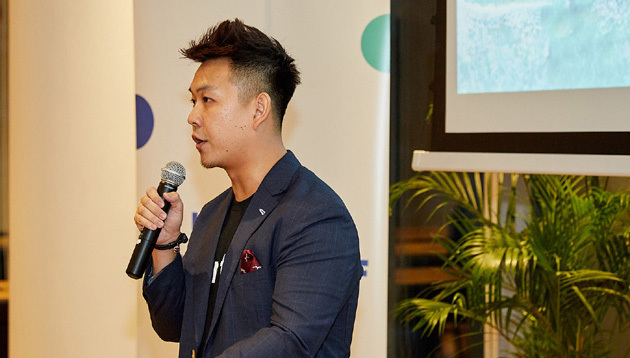 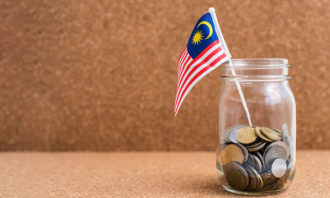 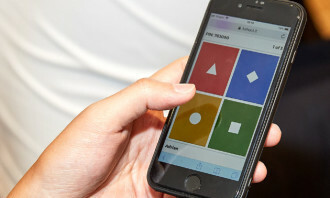 Currently present in Korea, Japan, Taiwan, Singapore, and Hong Kong (to be launched next week), the company has raised over USD$10million in funding and is now expanding its presence to other major cities around the world. 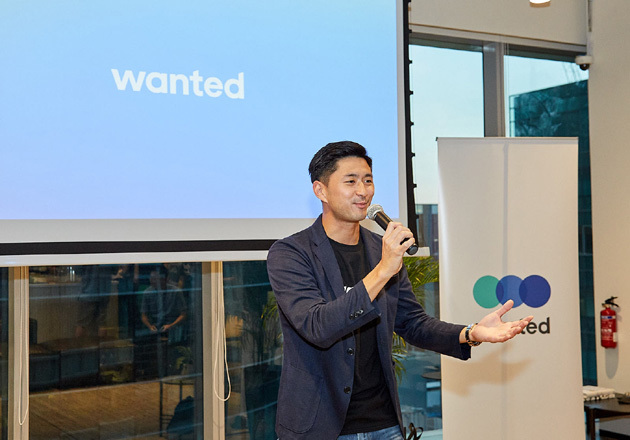 There are currently over 3,000 companies and hundreds of thousands of users on the Wanted platform. 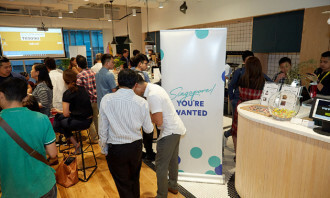 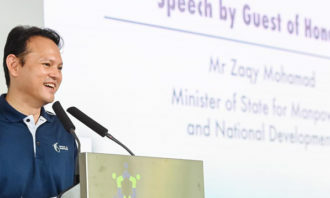 Scroll through the gallery to check out photos from the launch.